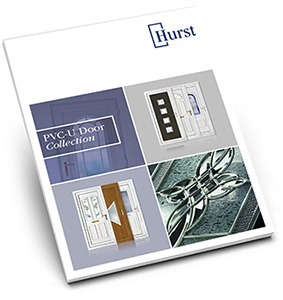 All of our current brochures are displayed below for download. 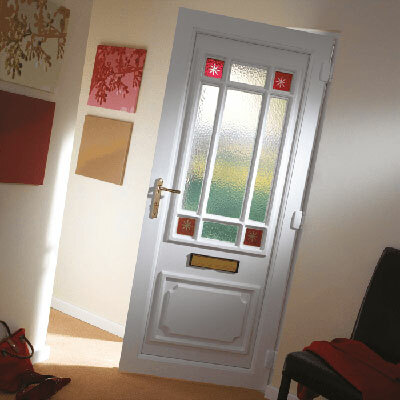 If you require hard copies to be sent to you, please complete our enquiry form. 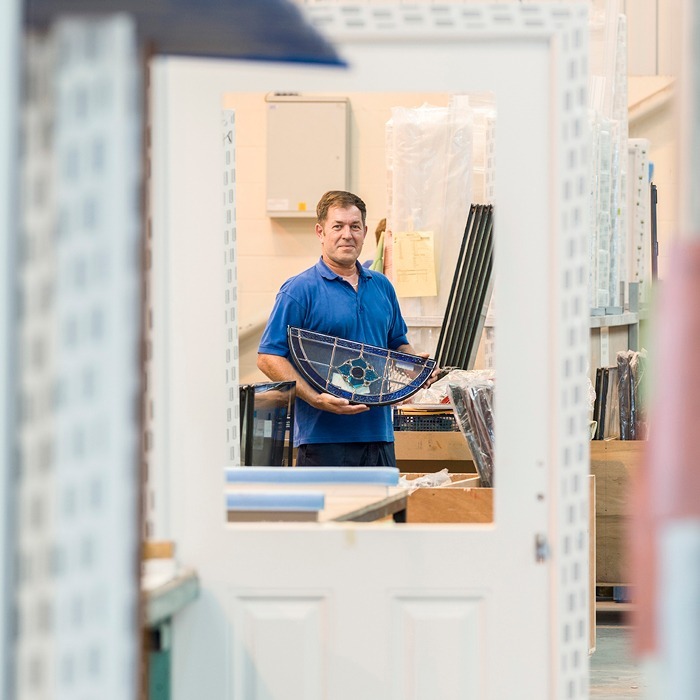 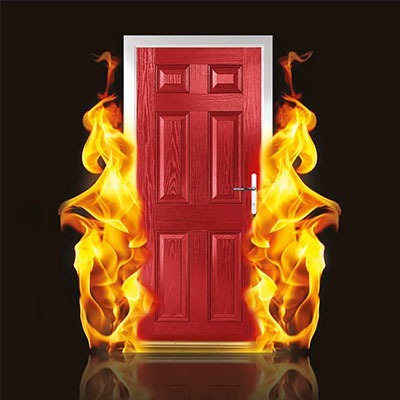 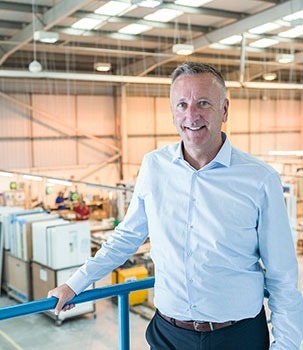 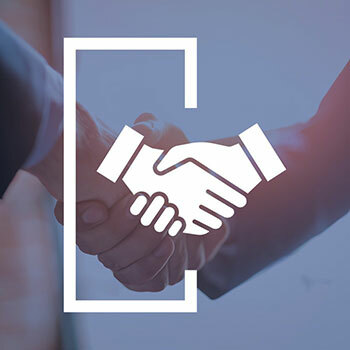 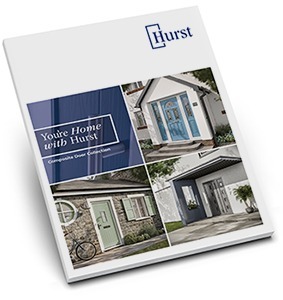 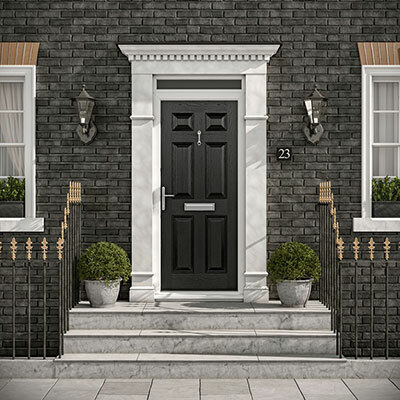 By working in partnership with Hurst, you'll not only receive great prices, quality products and unbeatable service, we also provide a fantastic range of benefits to help you develop and increase your door sales.